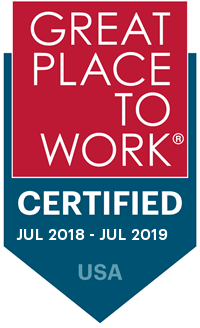 Explore Career Opportunities At one of the Best Places to Work in Vermont! We're a close-knit, energetic group of more than 400 hard-working professionals who collaborate to give our customers top-notch service. And we offer a variety of exciting career paths, no matter your academic or professional experience. We're all about wellness and leading healthy lifestyles. That's why wellness features prominently in our employees' daily experience, including on-site fitness facility, a variety of exercise classes, nutritional counseling and subsidized CSA shares, just to name a few. We have a strong sense of community and many of our employees join our "Blue Crew" team and help manage and participate in statewide BCBSVT sponsored health events. Do you want to be a part of it? If so, take a look at our current career opportunities. The following jobs are currently available with Blue Cross and Blue Shield of Vermont.